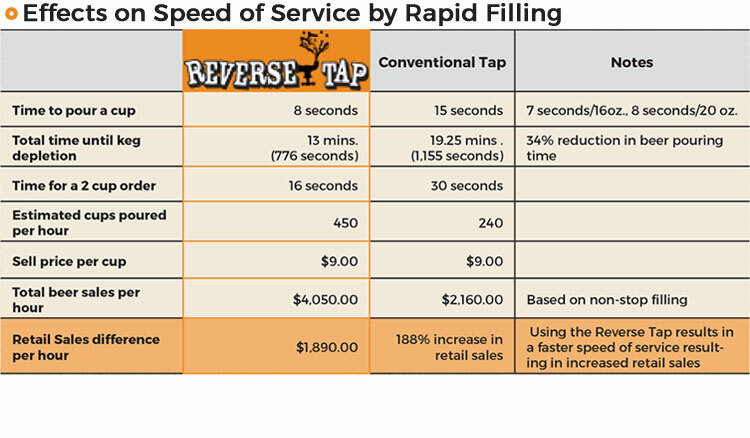 ReverseTap is an innovative fill from the bottom beer dispensing system that eliminates waste, increases speed of service & increases profitability. 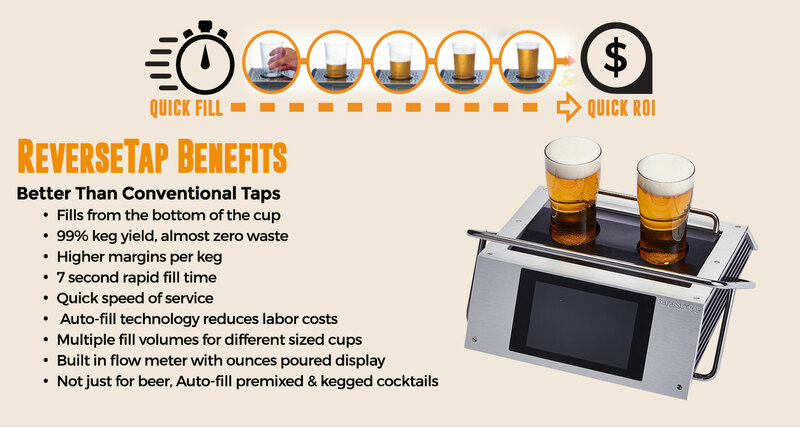 A Revolutionary Draft Beer Dispensing system. Counter Mount, Single Beverage Basic Dispenser. Glycol Cooled. 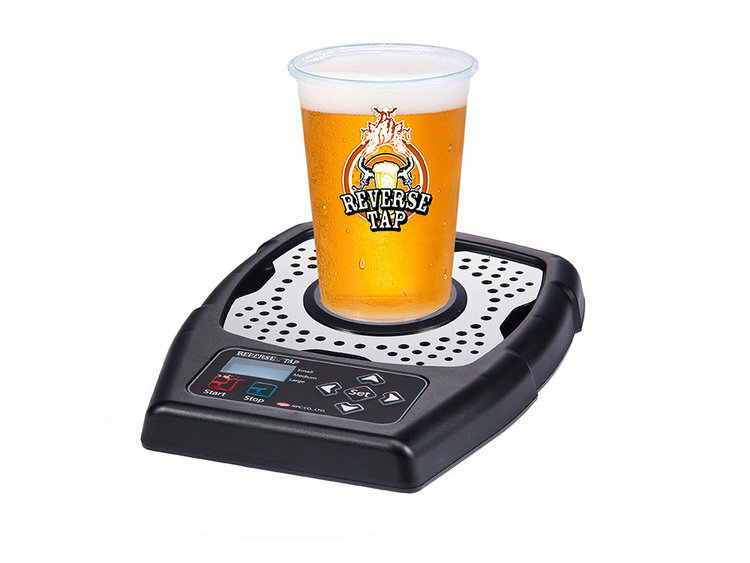 A Revolutionary Draft Beer Dispensing system. 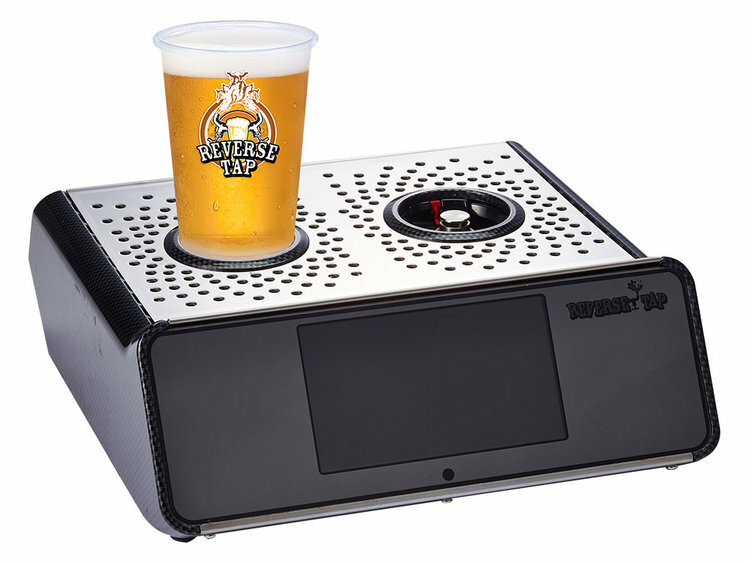 Counter Mount, Dual Beverage Dispense, LCD Screen Display with Speaker. Glycol Cooled. 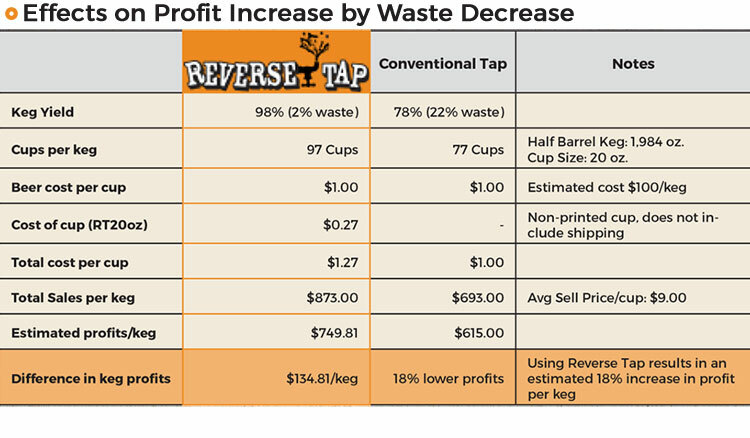 A Revolutionary Draft Beer Dispensing system. In-Counter, Single Beverage Basic Dispenser. Air Cooled. 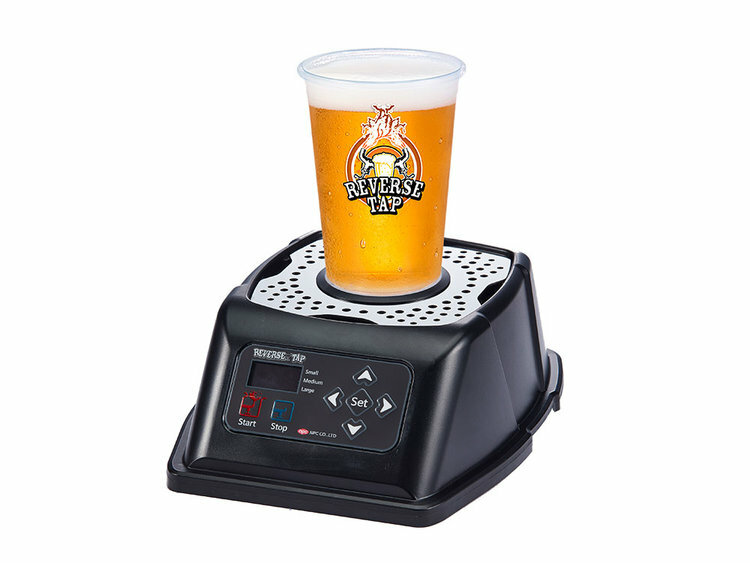 A Revolutionary Draft Beer Dispensing system. 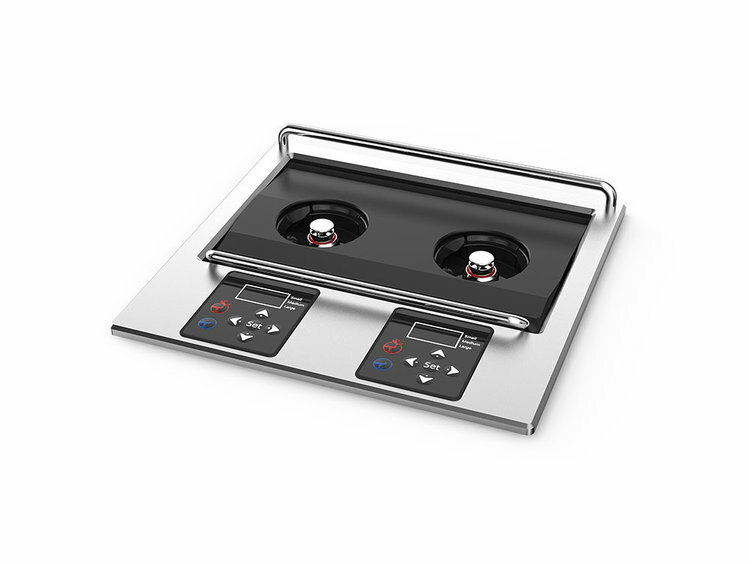 In-Counter, Dual Beverage Premium Dispenser. Flat Metallic Silver Finish. Air Cooled.